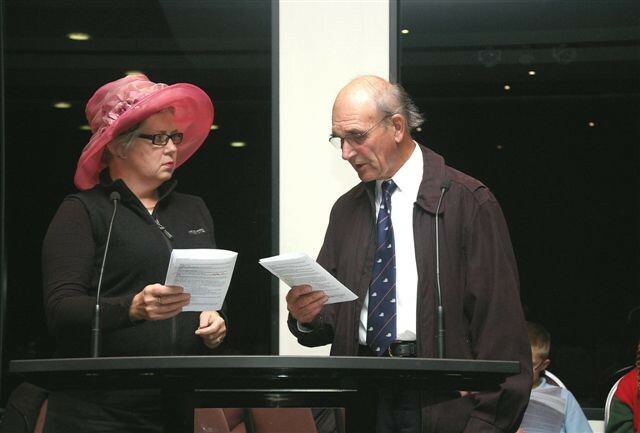 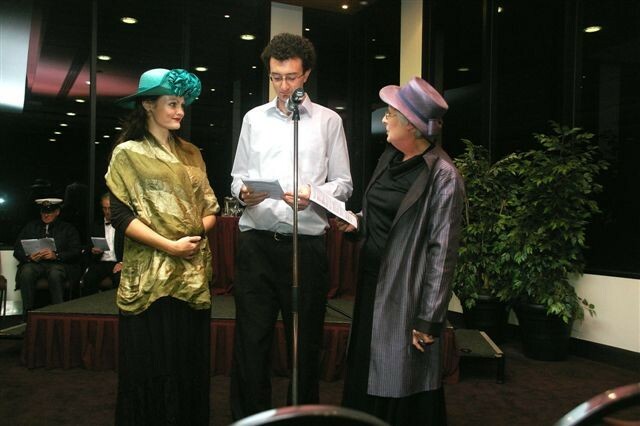 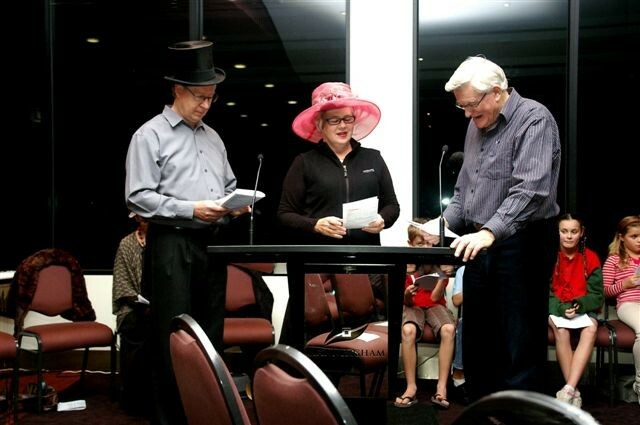 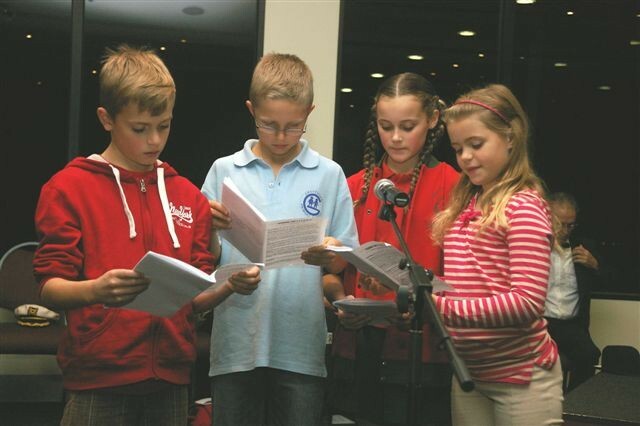 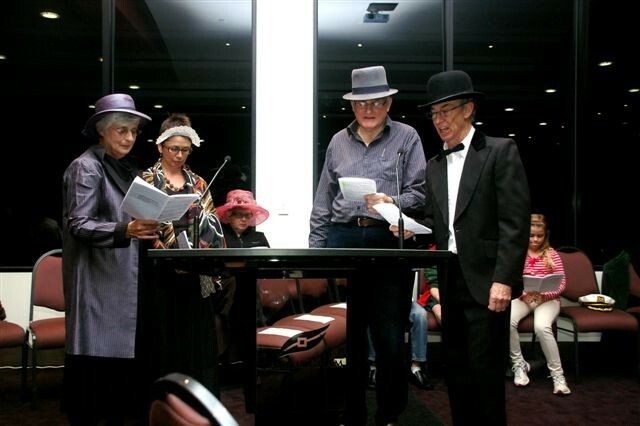 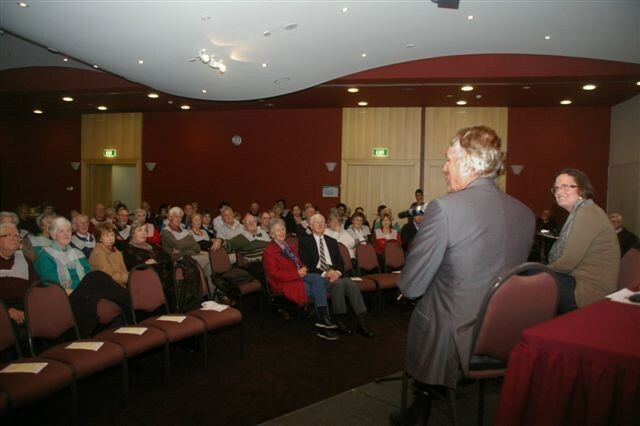 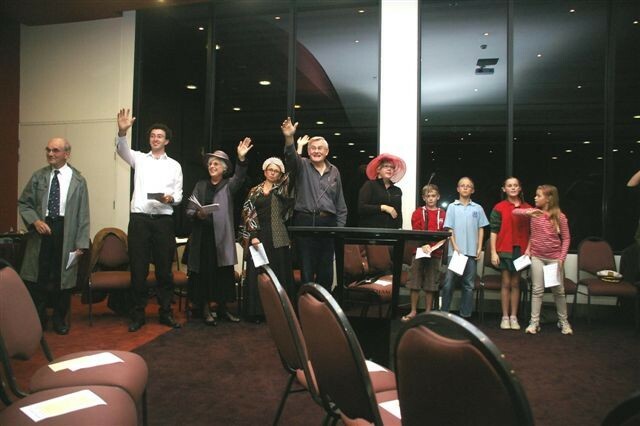 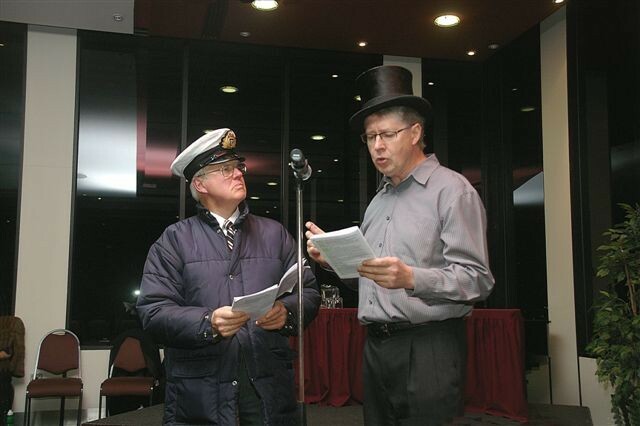 May 2012 - 'Turning the Titanic' in Manningham - agrandstandfortheenvironm's JimdoPage! 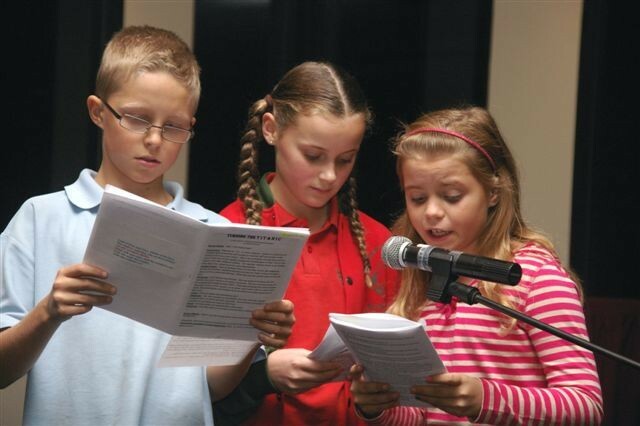 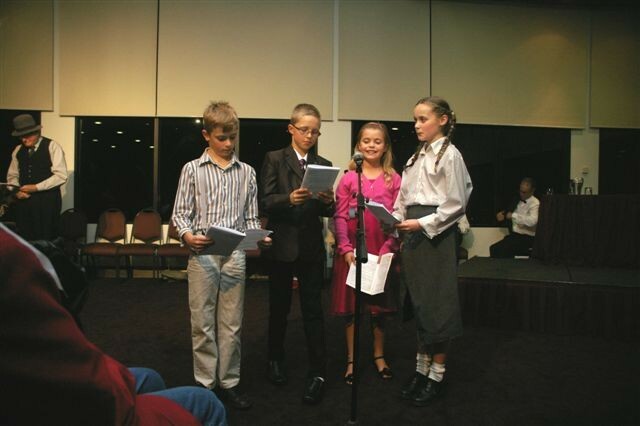 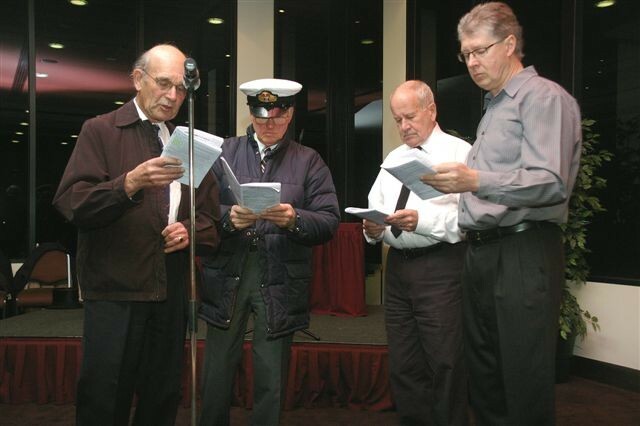 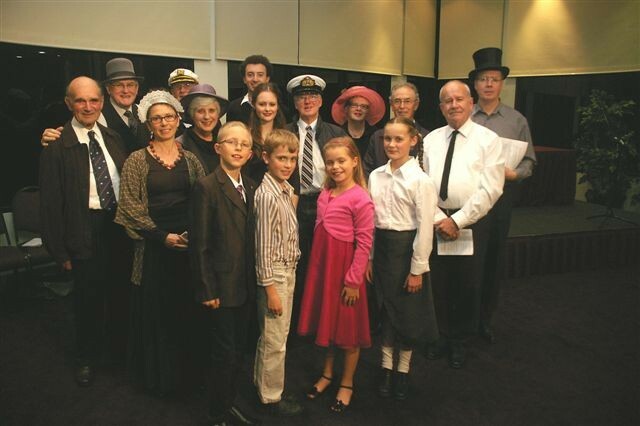 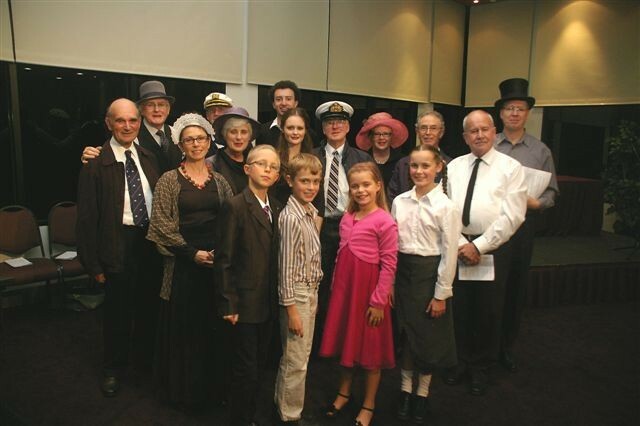 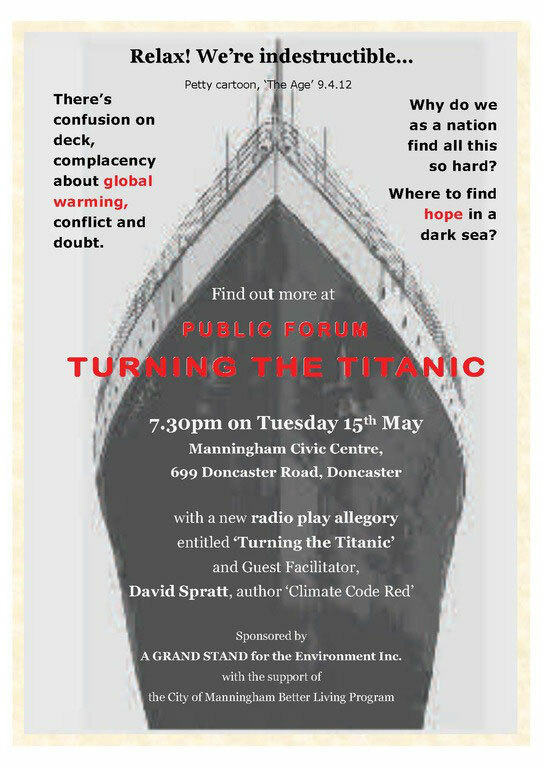 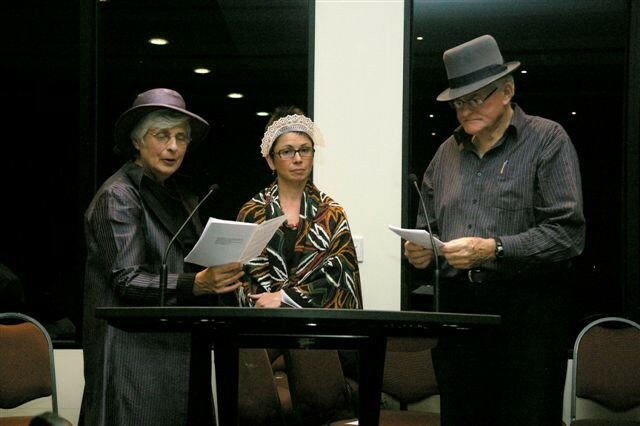 "Turning the Titanic" radio play allegory and Public Forum at 7.30pm, Tuesday May 15th at the Manningham Civic Centre. 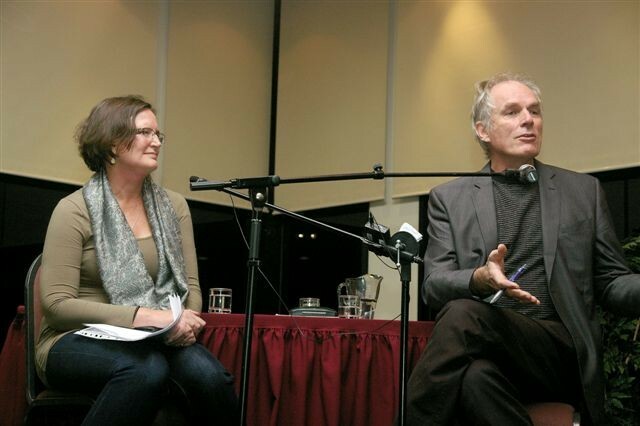 with David Spratt, author ‘Climate Code Red’ and Sue Pratt of 'Psychology for a Safe Climate', Guest Facilitators. 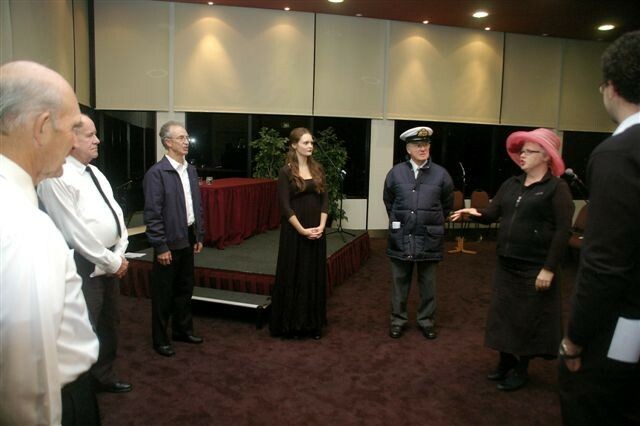 Enjoy the below slide show of the performance!